Wow – we cannot believe it’s almost August. We’re not sure about you, but our summer is flying by, which means our fall A races all that much closer. We have been spending quite a bit of time in aero helmets this summer trying to find the best balance of speed and heat management. We hope our pain (and heat-induced suffering) has you racing in the right helmet for you this season! This week we shared our thoughts on the Smith Podium TT, Shimano TR9, and the Rudy Project Fontonyk. And if you aren’t following us on social media, you may have missed out on a new Readers’ Ride. As always, thanks for reading AeroGeeks. And if you want to see us check out something and we haven’t yet, make sure to let us know in the comments below. This week’s Readers’ Ride comes from Jon. 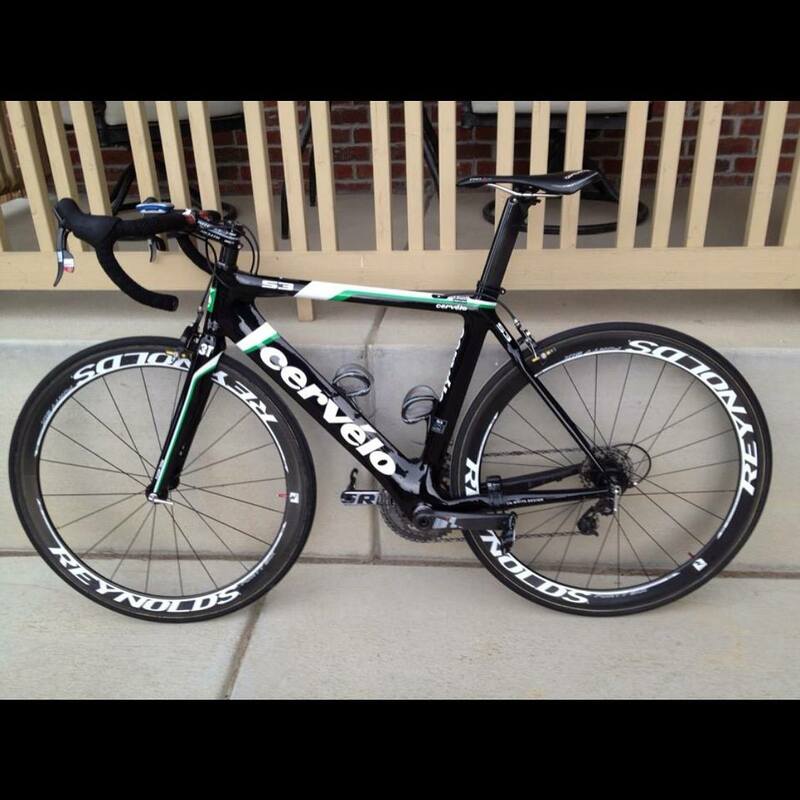 Starting with a Cervelo S3 LE Frame. Like many of you, our multisport editor, Tracy, has several pre-race rituals that she swears by. One of them is beet juice during race week. For anyone not familiar with the benefits of beets, many believe that it improves blood flow due to its high concentration of nitrates (your body converts nitrates to nitric oxide, a molecule that enhances blood vessel dilation). The idea is that this increases your blood flow capacity, allowing you to use oxygen more efficiently—giving you more power and endurance. Is it true? We’ll leave that up to the experts. For us, we figure it couldn’t hurt. Plus, our multisport editor is weird—she actually really likes beets. So when MODe approached us about testing their line of performance juice drinks, she was on board. Tracy drank MODe’s Endurance Power Booster several mornings before workouts and loved it. The Endurance Power Booster is a dark-red, fruity cold-pressed juice comprised of, you guessed it, beets. It also contains carrot, pineapple, orange, and lime juice, as well as Tumeric extract, Pomegranate extract, and a ginseng extract. The blend was very refreshing and easy to drink—not overly “beety” at all. So even if you’re not a beet lover, we think you’ll like it. 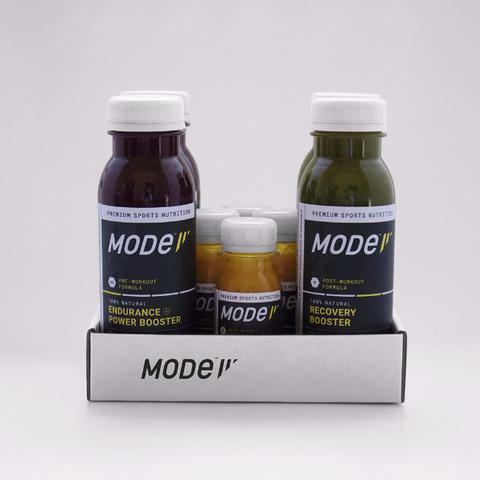 MODe also offers mid-workout and post-workout drinks as well. You can pick up a case of six 8-ounce bottles of the Endurance Power Booster for $44.99. We thought this was a great price compared with other cold-pressed beet juice blends, which can run you about $50 – 65 for a pack of six, depending on the brand. 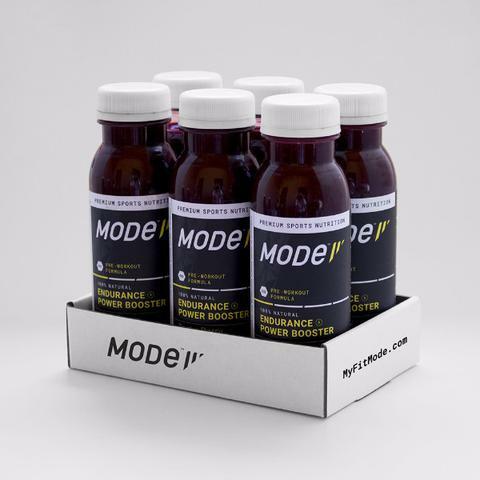 MODe’s products have a shelf-life of about 59 days if kept properly refrigerated, and they are also compliant with the WADA (World Anti-Doping Agency) guidelines. 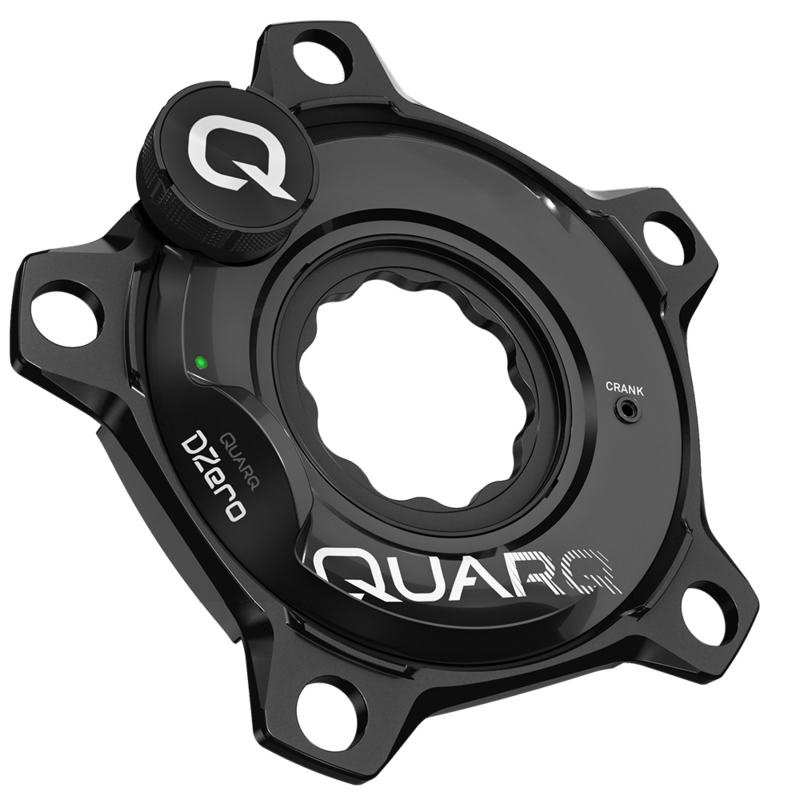 Quarq has extended its DZero power meter platform, adding a spider for Specialized’s S-Works carbon crankset and chassis for Shimano’s Dura-Ace R9100 chainrings. Both new power meters have features such as dual Bluetooth low energy and ANT+™ wireless data transfer, Quarq’s latest measurement circuit, and the Qalvin BLE app. Riders also get AxCad accelerometer cadence, the easy-to-replace CR2032 battery, an IPX7 waterproof rating and a 2-year warranty. 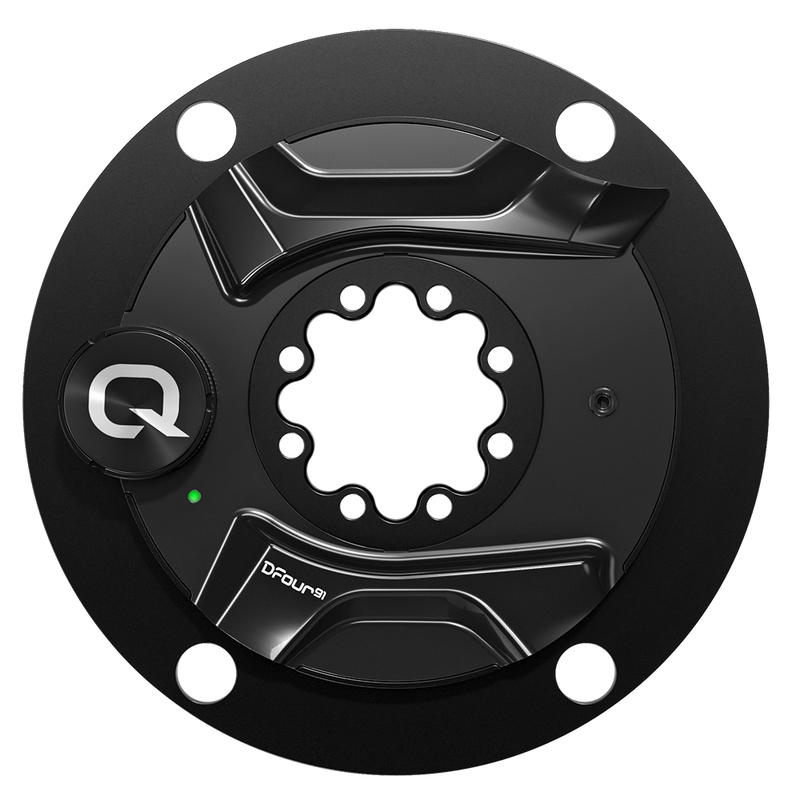 With the introduction of DZero for Specialized and the new DFour91 Power Meter for Shimano®’s Dura-Ace® R9100 series, Quarq extends its DZero platform to seven power meters. The Quarq DZero for Specialized spider as well as the Quarq DFour91 Spider will set you back $779. 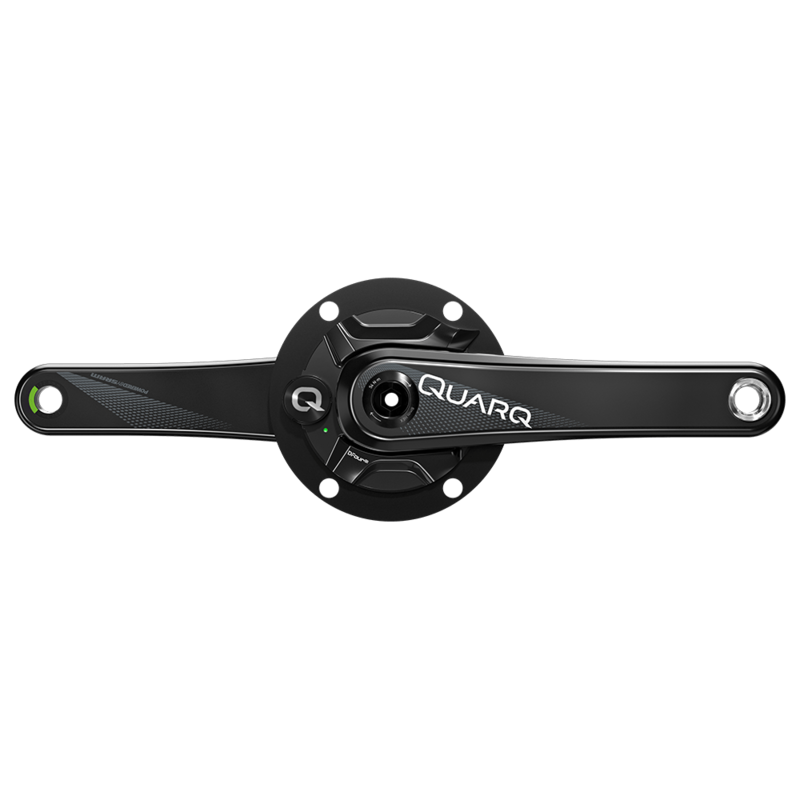 The Quarq DFour91 Power Meter Chassis (spider + cranks) comes in at $1,179.